Code Welding & Mfg. Inc. continues to offer our core competency strengths to support your requirements in the area of military and defense work. 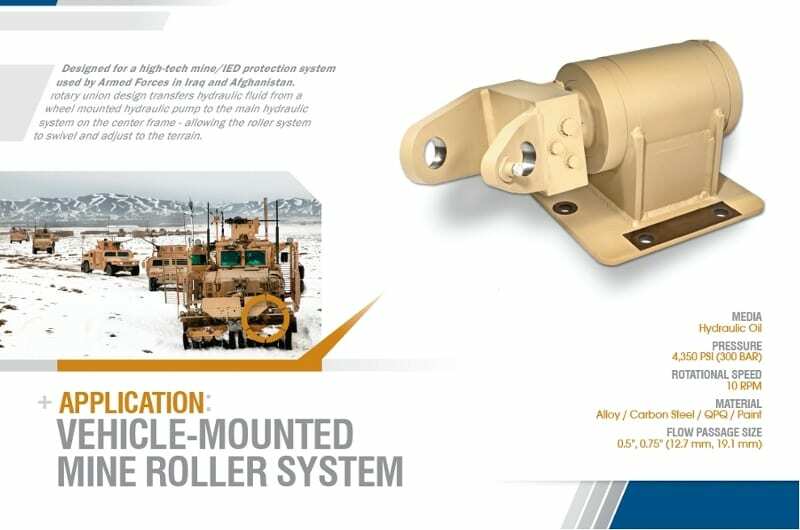 Our experience to facilitate our prime contractors and customers with military and defense fabrication has deepened our understanding of these requirements. Example: Code did the weldment for this Mine Sweeper Application. We have delivered more than 2000 of these to date. Code Welding & Mfg. Inc. continues to grow it’s presence in the Sport’s & Entertainment industry. One of several of the most recent projects include the fabrication of railing and machined extrusions for the new US Bank Stadium – Vikings – Minneapolis Minnesota. See more project examples here. Code Welding & Mfg. Inc. has been involved in some way in the steel industry since our inception over 20 years ago. The steel industry has been basic to the world’s industrial economy since 1850. Code Welding & Mfg. Inc. participates in many aspects of construction projects. This project was to support our customer in providing structural support weldments for their project at the University of Notre Dame. Whether beams, hand railing, catwalks; Code Welding can support you project requirements. Code Welding and Mfg. Inc. has produced numerous assemblies for the material handling markets. Whether dry or liquid materials we can address your requirements; providing the quality in the finished product you expect. Code Welding also has close partnerships in our secondary services should your company require paint or powder coated finishing. Code Welding & Mfg. Inc. excels at understanding our customers’ expectations. We have skilled craftsman that understand fitment and final tolerance requirements at the point of assembly. Let Code Welding know if there are large or small weldments we can assist your company with. See more project examples here.